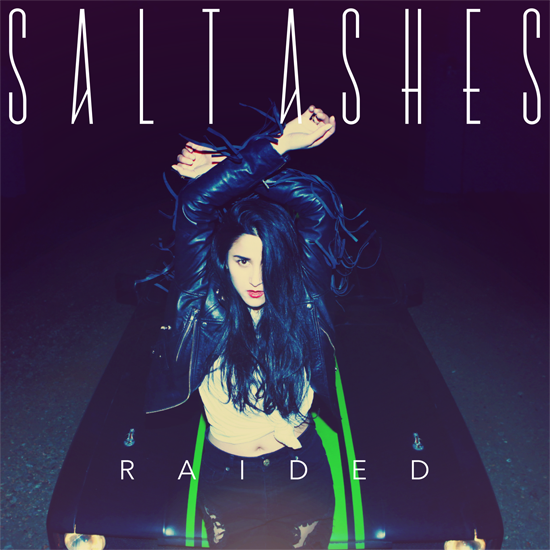 SKU: RAD 99254_2. 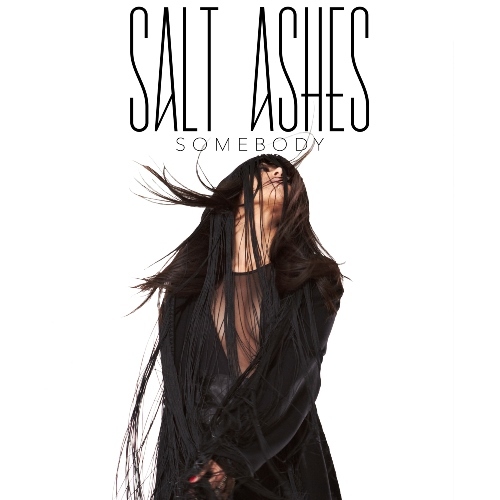 Category: CDs. Tags: Albums, Apollo 440, CDs, club, dance, DJ, download, electronic, The Future's What It Used To Be. Apollo 440 burst onto the electronic music scene in the late 90s with their first release, “Electro Glide in Blue.” The leading single from that album, “Ain’t Talkin’ ‘bout Dub,” which sampled an iconic Van Halen guitar riff and mixed it with drum and bass elements, reached #7 on the UK singles charts. Two years later, their next single “Stop the Rock,” a blues rock anthem infused with elements of dub and ambient, went to #10 on the UK singles charts and was also featured in the FIFA 2000 video game for Playstation and the American film “Gone in 60 Seconds.” Apollo 440’s aggressive, rock-inspired brand of electronica became widely popular. 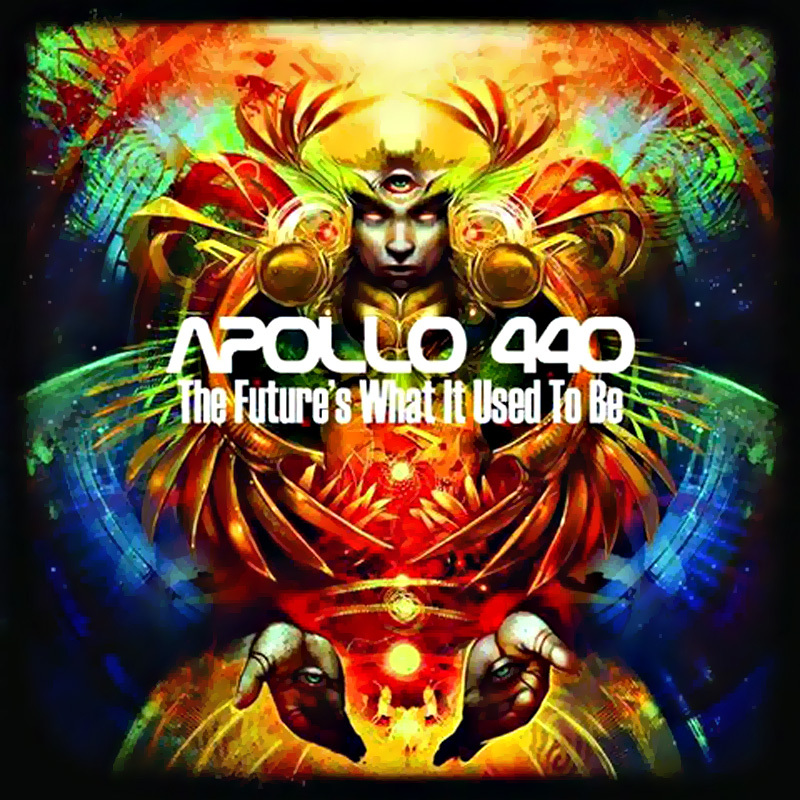 Along with contemporaries Prodigy and The Chemical Brothers, Apollo 440 helped to pioneer a new genre that would later lead the emergence of dubstep. 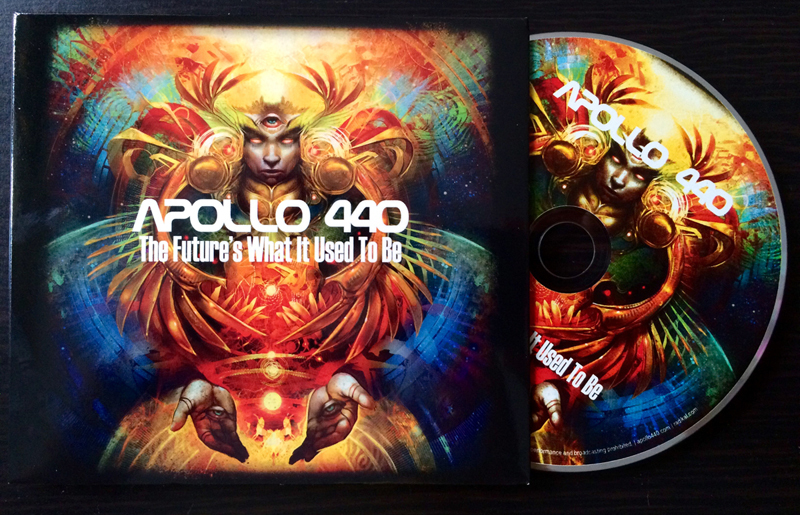 Apollo 440 now returns with the release of their fifth studio album, “The Future’s What It Used To Be.” The album is the first from the group in almost 10 years, but Apollo 440 pick up right where they left off, with a package that’s full of the same kind of high energy, dub-infused electro-rock anthems that made them famous earlier in their career. The lead single from the collection, “A Deeper Dub,” is a reworking of the C + C Music Factory’s single “A Deeper Love” and harbors an infectious beat and a captivating chorus similar to past Apollo 440 hits.